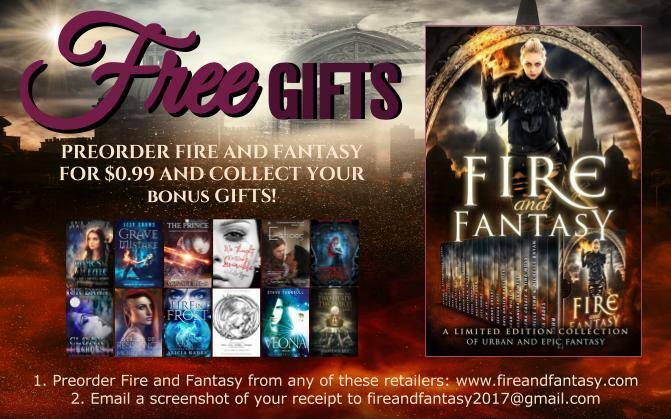 I can reveal the cover to the box set I am participating in, Fire and Fantasy. My fellow authors are aiming to make the USA Today Bestseller list. During the Pre-Order period, it is just 99c on these retailers. When you pre-order, send me a screen-cap of your receipt, and I will send you a link to 10 books that you can download today. 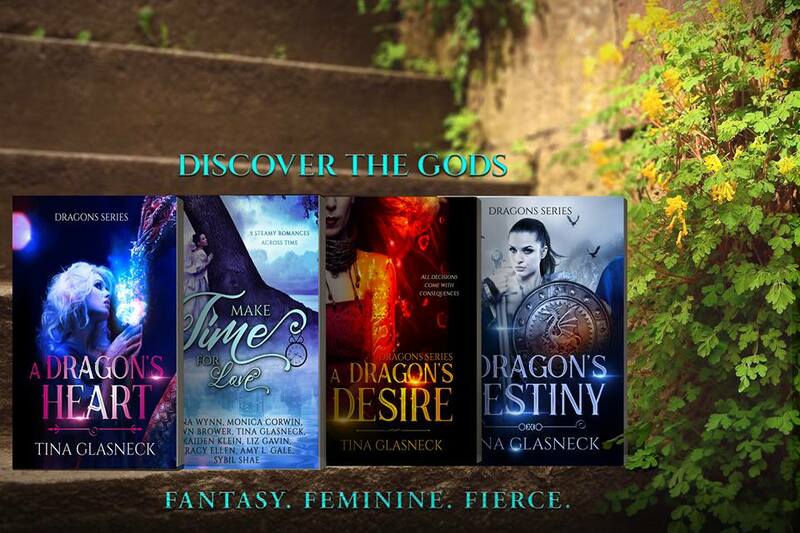 I should also add, one of my local writing buddies, Tina Glasneck, released A Dragon’s Heart yesterday, and it’s close to cracking Amazon’s Top 10,000. It, along with A Dragon’s Destiny, is 99c. Though technically in a series, they are standalone Fantasy Romance stories.